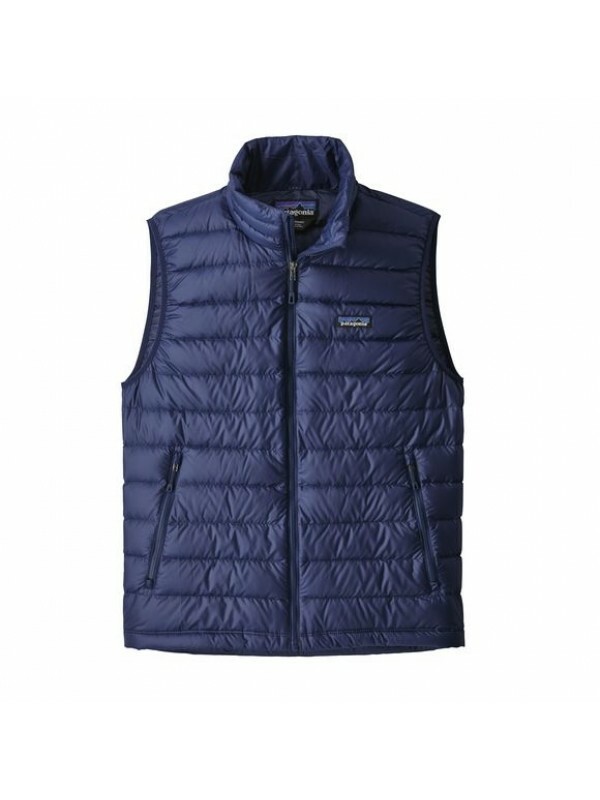 Vests and gillets are great items of clothing to wear over jumpers to give you an extra layer of warmth in the Autumn or Spring. 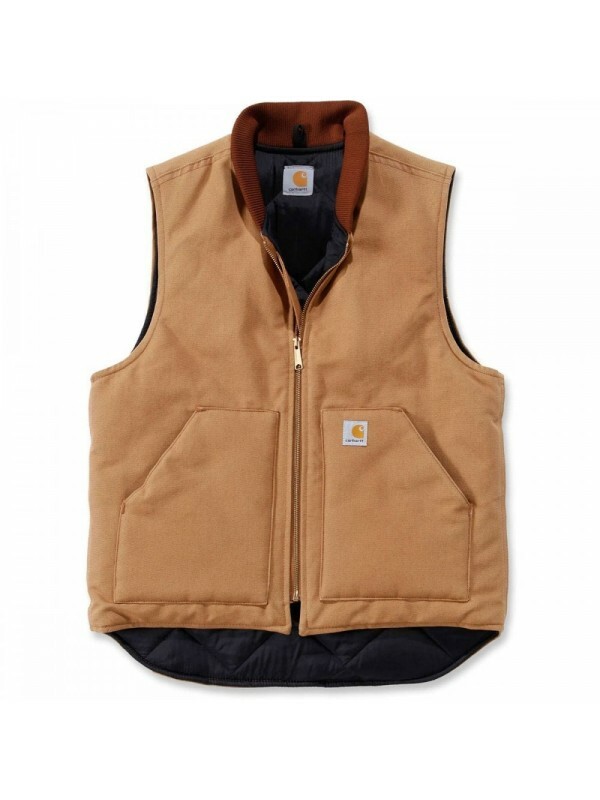 They can also be worn over just a t-shirt when the weather gets warmer but you still need a bit of protection from the temperature in the evenings and mornings. 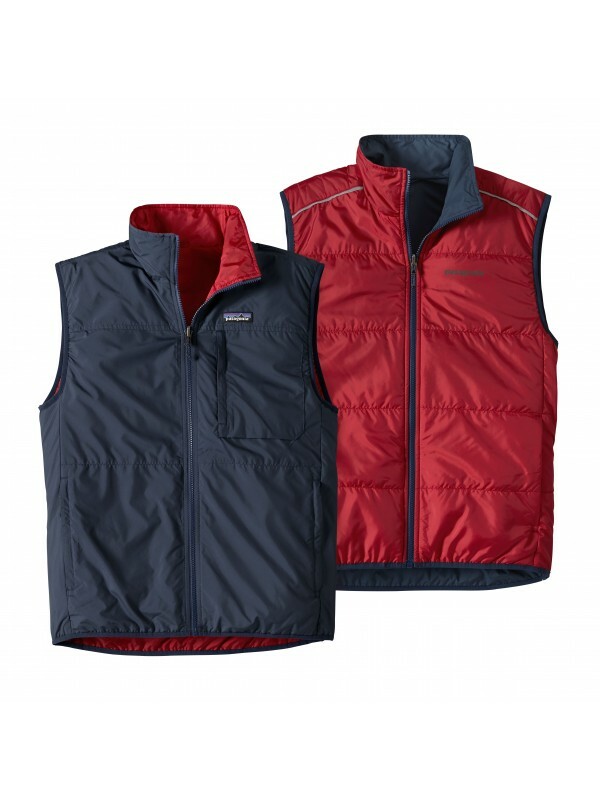 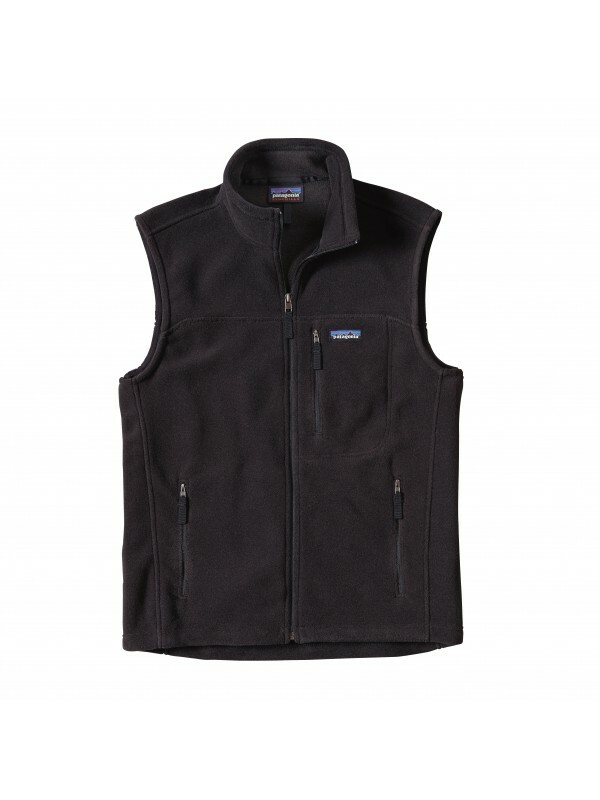 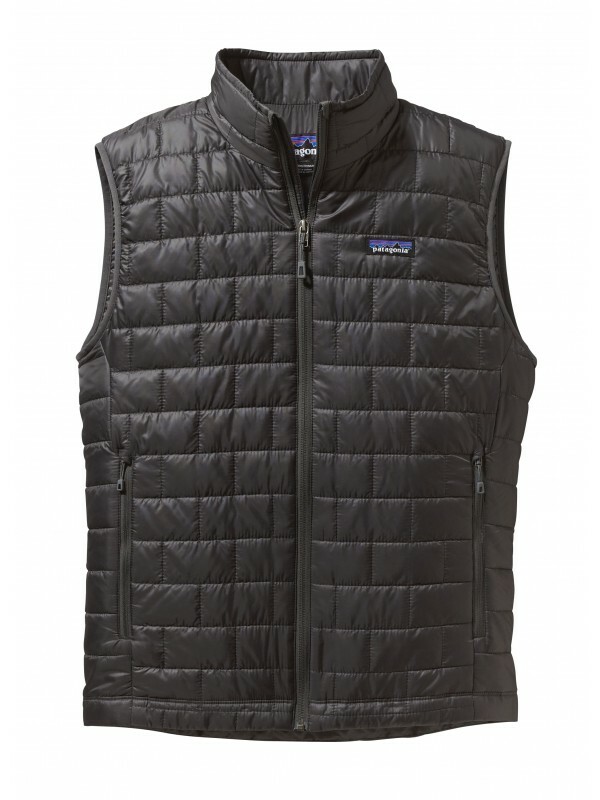 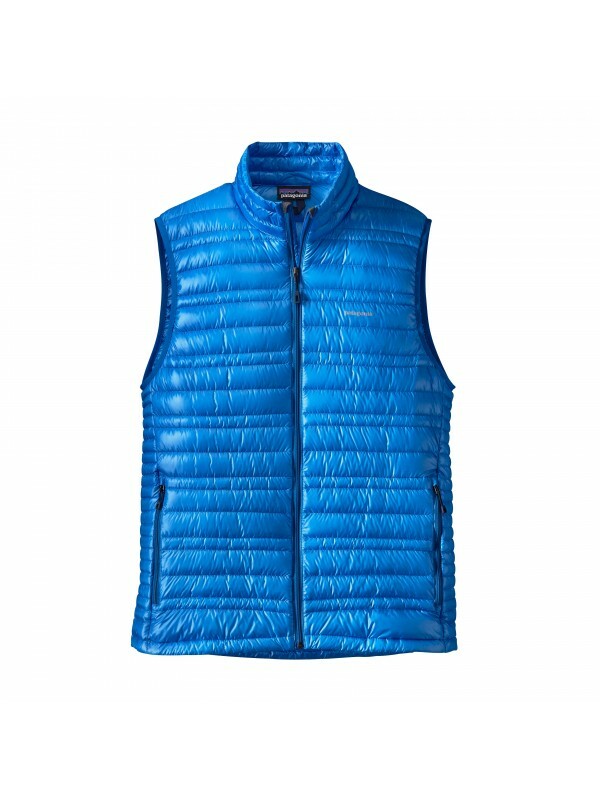 Our selection of gillets and vests includes our best selling Patagonia Nano Puff vest. 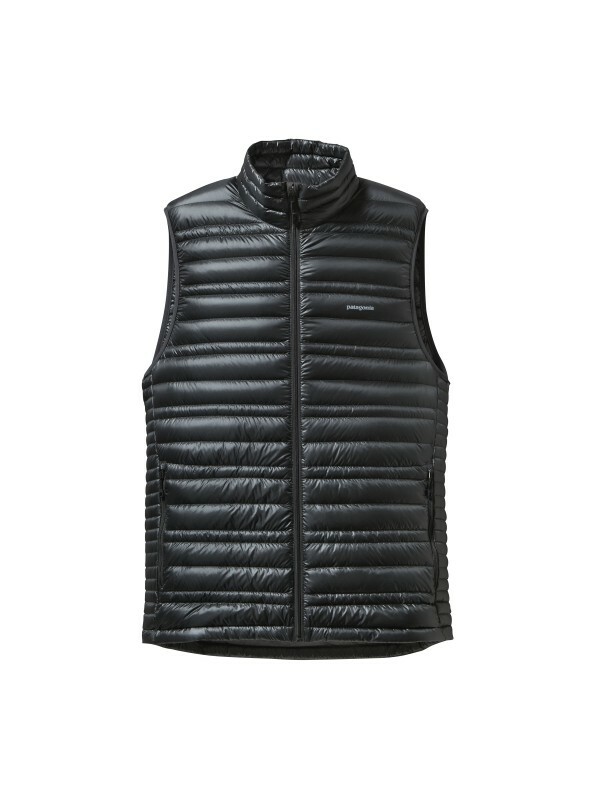 This vest is lightweight and windproof so it will keep you warm in many temperatures you will be exposed to in Autumn and Spring. 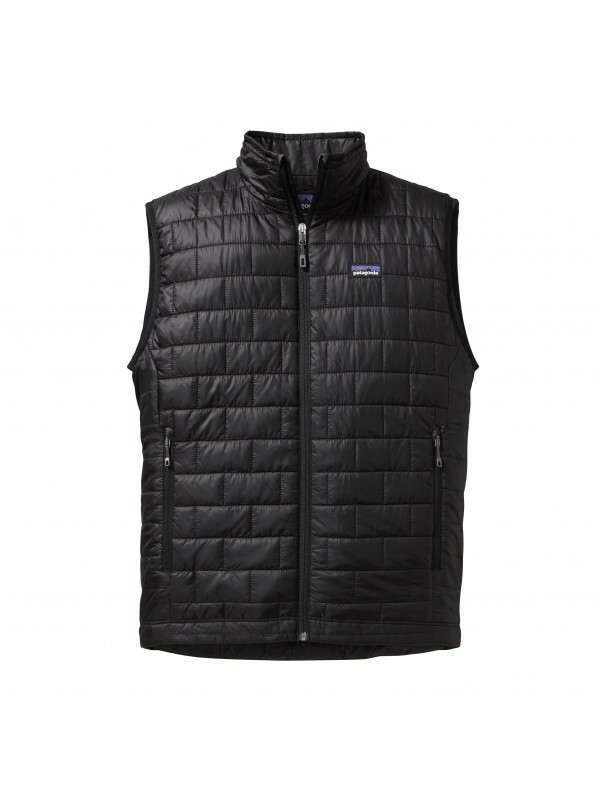 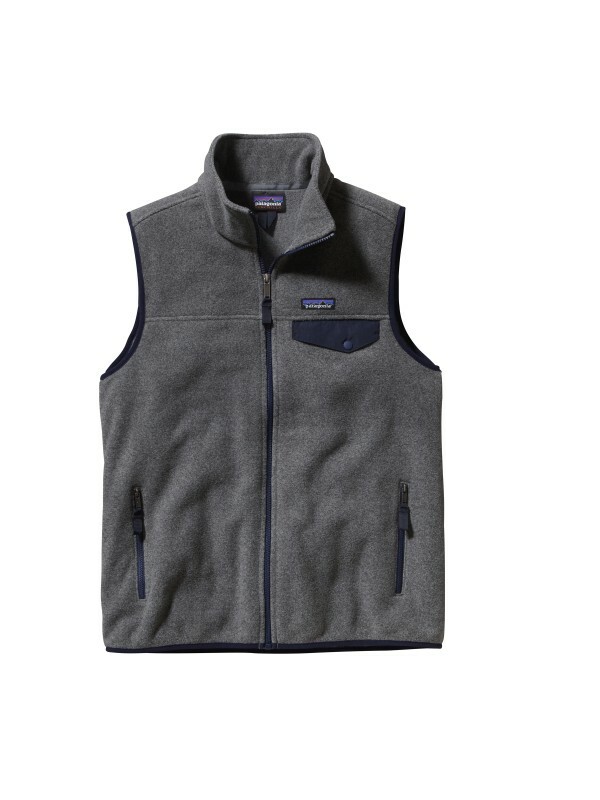 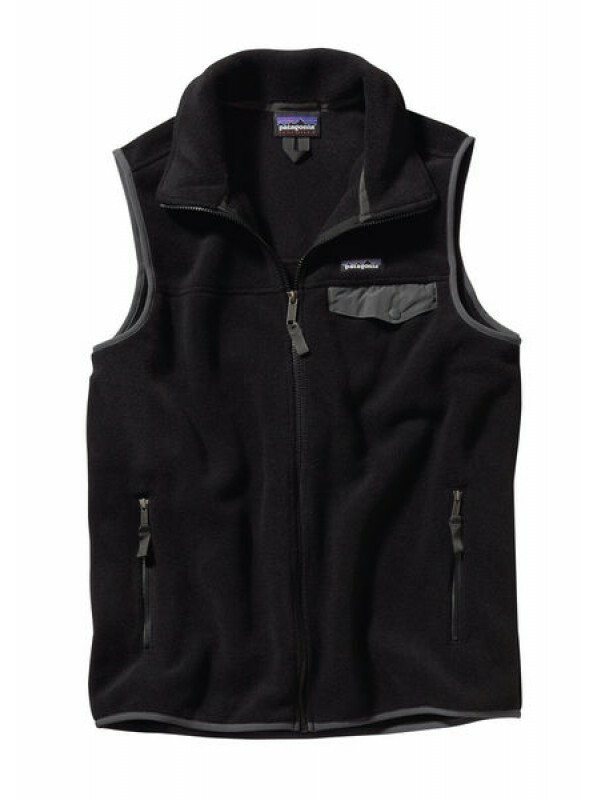 The 100% polyester shell of this Patagonia vest makes it extremely good at keeping your torso warm. 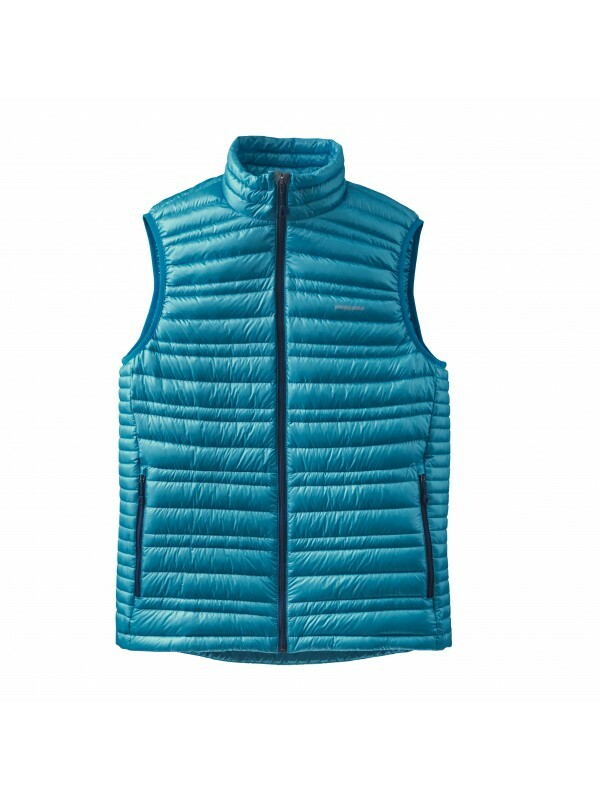 The windproof abilities of the Nano Puff vest and our other gillet and vest products make them extremely versatile, being ideal for wearing in high output activities like running to add an extra layer and keep your body temperature high. 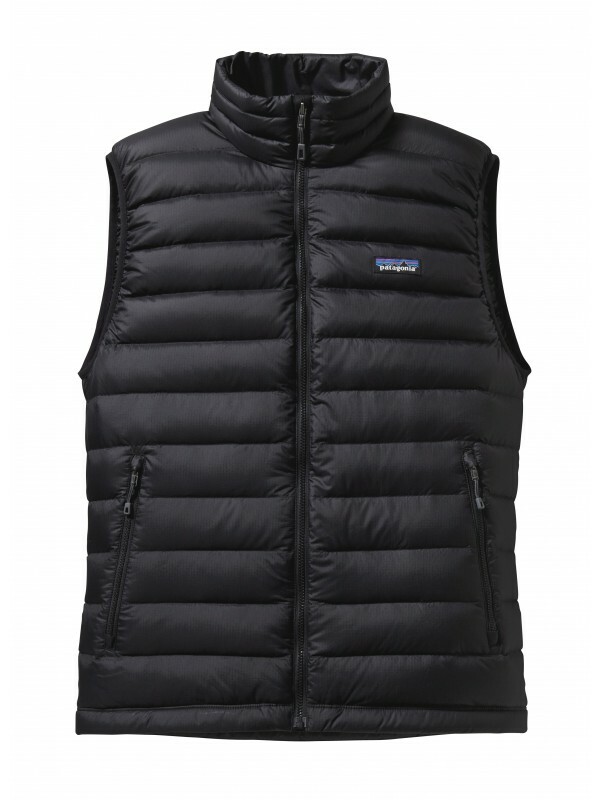 Whatever conditions you are exposed to keeping your torso warm is essential for conserving body heat and protecting your vital organs. 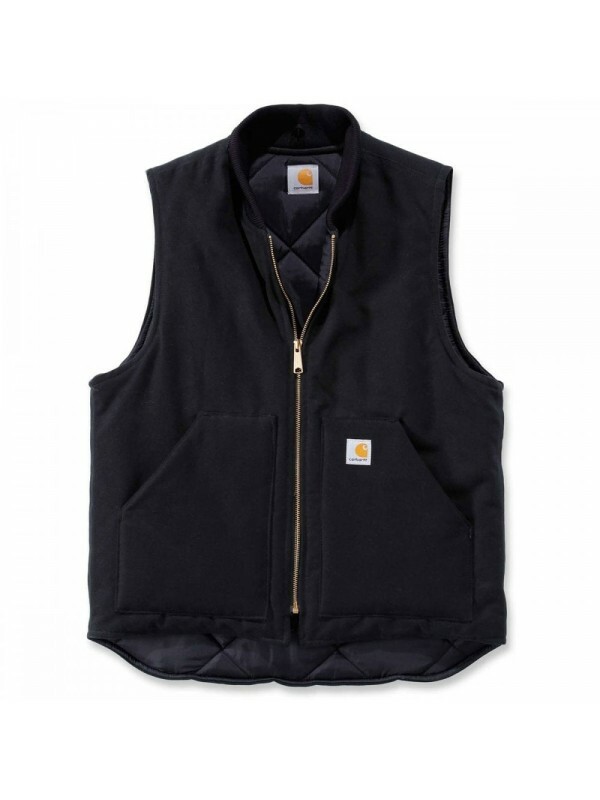 Our Patagonia and Carhartt vests and gillets are perfect for adding an extra layer to your torso to keep you warm and comfortable at all times.